Parents nowadays are luckier than ever before because of technology. By just browsing the internet and using mobile applications, they can master the art or at least get a grasp about parenthood. This application, which is available on Google Play and Apple Store, serves as a baby search engine. Filled with valuable information and insights from different types of parents from all over the world, Parent app can help you raise your child. All you need to do is create a profile, and you can start browsing. 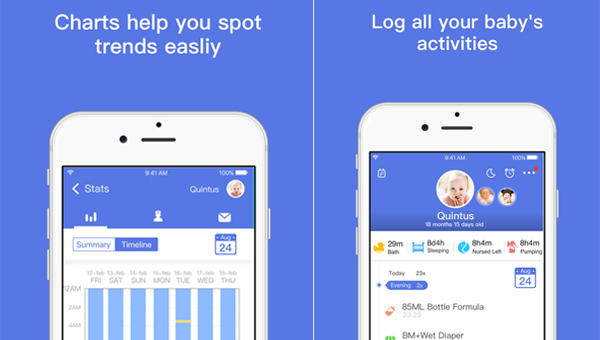 Total baby can track and monitor your kid’s needs, including his sleeping habits and diaper changes. It can be downloaded for free, so you don’t worry about money. 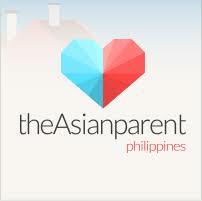 It’s great for mommies who are busy or have lots of kids to take care of. 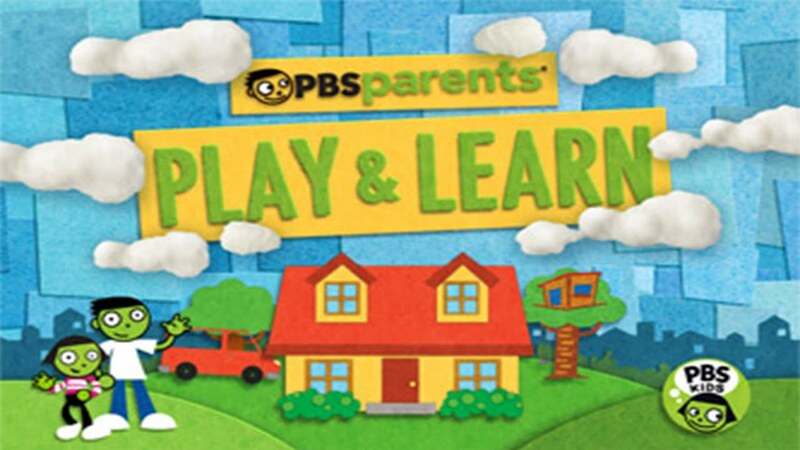 PBS, an app that’s filled with learning games and exercises, is useful if you want to teach your kid easily. Through this software, your little one can learn and be entertained with the visuals and sounds. It is free as well. 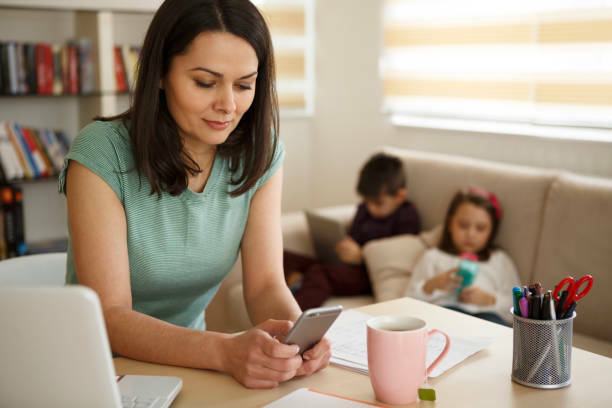 Utilize these apps to your advantage mommies!